False. 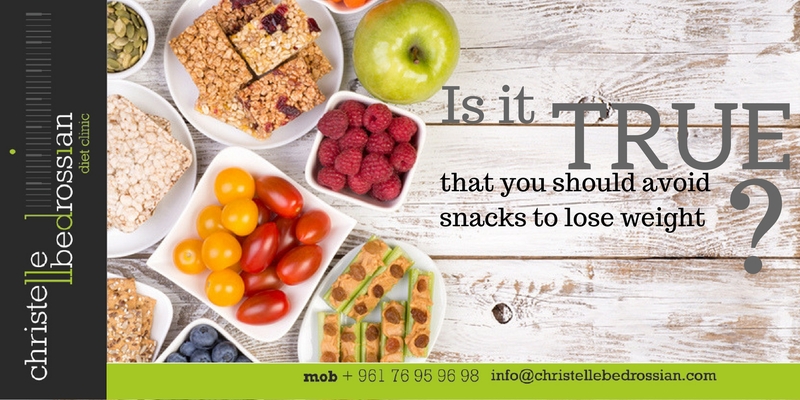 Snacking helps you control hunger and portions and may reduce your calorie intake during meal times. It is recommended to have snacks between 100-150 calories. (Next Entry) Is it true that you need vitamin D to absorb calcium?